When you stay at Cypress Pointe Resort, you'll also enjoy access to our sister property, Grande Villas Resort's amenities. Both properties are easily accessible from either resort and offer a wide variety of activities for guests of all ages. 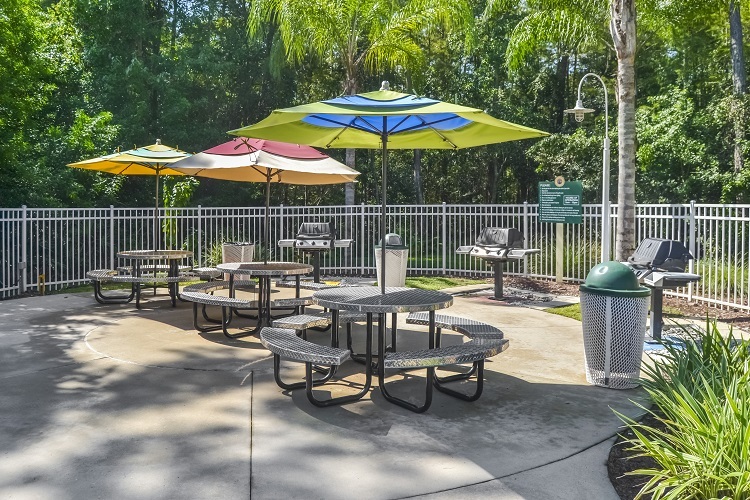 At Cypress Pointe Resort, we offer a variety of amenities such as a volcano pool with a waterslide for the kids, tennis, volleyball and shuffleboard courts. Additional dining options are available on-site at Café de Pointe, a poolside café serving sandwiches, burgers, wraps and pizza. 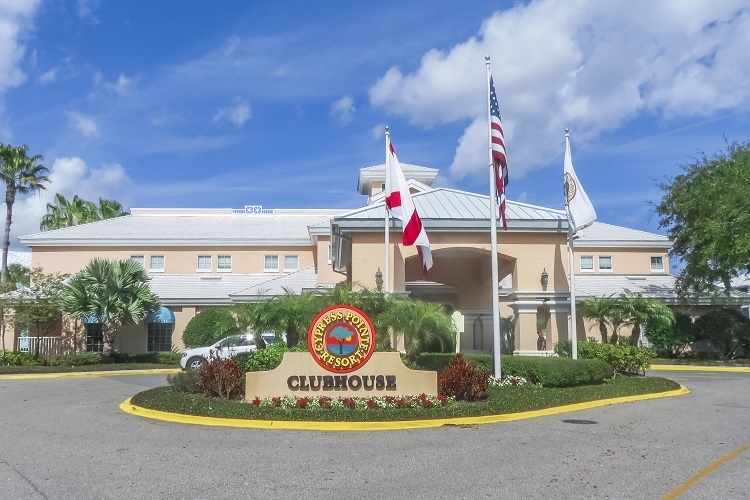 At Grande Villas Resort, you will find mini-golf, basketball courts, a deli, business center and Oasis Tiki Bar, as well as two more swimming pools and a kiddie pool.